Who bears the transaction charges? 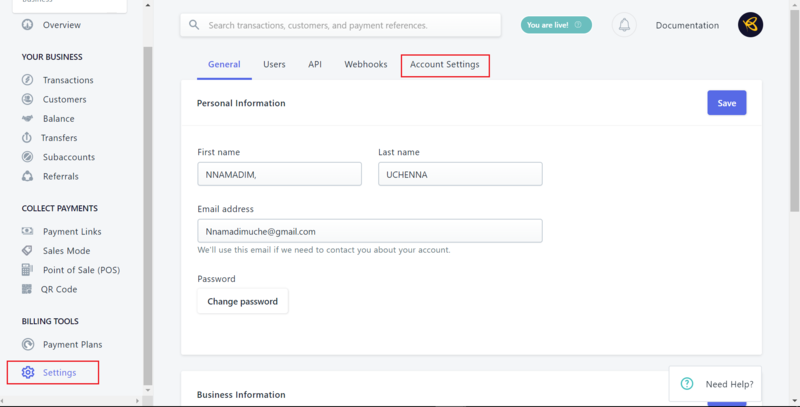 Rave users by default bear the transaction charges for every payment they receive, and the charges are automatically deducted before funds are settled into their bank accounts. However, you now have the option of passing on these charges to your customers instead. With this option enabled, the transaction charges are added as a markup to the base transaction value for your customer to pay. Navigate to the "Settings" tab at the bottom left side of your Rave dashboard, then click on the “Account Settings” tab. Select the “Make customers pay the transaction fees” radio button and click “Save”. Here is an illustration; The screenshot below shows the payment modal for an NGN100,000 charge, with the 1.4% (NGN1,400) processing fee added to it. Here, the customer will pay for the charges and you will receive your full NGN100,000.